Six British teenagers arrested and released on bail on suspicion of launching cyber attacks on websites and services with the help of Lizard Squad DDoS attack tool, called Lizard Stresser. 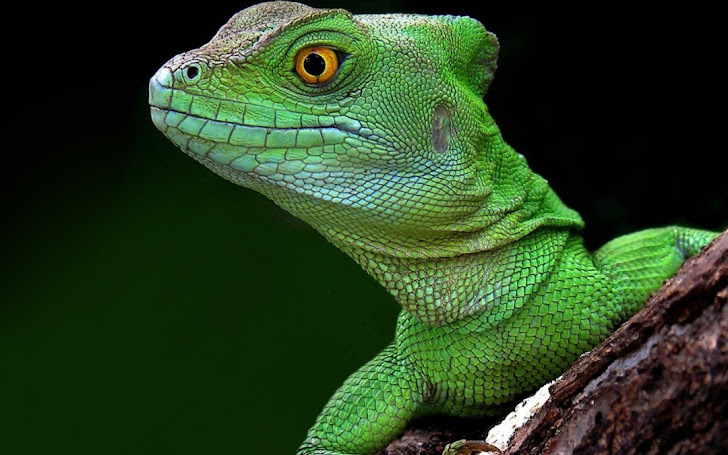 Lizard Squad is infamous for hacking and knocking down the largest online gaming networks – PlayStation Network and Xbox Live – last year by launching massive Distributed Denial-of-Service (DDoS) attacks. The notorious hacker group set up a website to let customers use its Lizard-branded DDoS-for-hire tool Lizard Stresser to launch similar DDoS attacks. The six teens, arrested by the National Crime Agency, are accused of using Lizard Stresser DDoS tool to launch cyber attacks against a school, a national newspaper, gaming companies and a number of online retailers. However, according to the law enforcement, none of the teenagers are believed to be the member of Lizard Squad, nor had any connection with the last year's Christmas hack against Sony and Microsoft's gaming services. It is alleged that all the six suspects are accused of buying the DDoS tool using alternative payment services, like Bitcoin. By paying a comparatively small fee, tools like Lizard Stresser can cripple businesses financially and deprive people of access to important information and public services. One of our key priorities is to engage with those on the fringes of cyber criminality, to help them understand the consequences of cyber crime and how they can channel their abilities into productive and lucrative legitimate careers. All the six suspects have been bailed while two 18-year-olds from Manchester and Milton Keynes respectively were interviewed under caution.